Microsoft also launched Bing webmaster tool same as Google Webmaster tool. 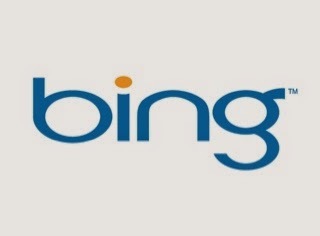 It will helps you to include your website in Bing search engine and also to analyze your site for any possible error. This tutorial will help you how you can submit your sitemap to Bing. I guess you know how to generate sitemap, if you don’t not use Google XML sitemap generator plugin for wordpress. You can use your existing MSN or Hotmail account to login, else create a new one. On the next page, submit all the details and click on ‘submit’. On the another page, it will ask for the verification method. There are two methods which you can use one of by uploading a file or another by adding a meta tag into your header file. Depending upon your preference, you can select any of two method. Uploading XML file is much easier option, download the xml verification file and simply upload it to the root of your site. For this method, you can take help of Free FTP client : FileZilla. If you find any difficulty in adding sitemap to Bing, then Let us know.